Well, honestly, there’s nothing coming out this week that I would consider “top of the line.” There are some good books being released, but nothing so great that I would put it up there with Macallan. They can’t all be the best! The fact that Marvel, which is owned by DISNEY, can’t publish all ages comics for some reason — featuring their most popular character, nonetheless — baffles me. And I realize that IDW has connections and channels for selling such things to its target audience, but Disney has an entire publishing division that focuses on Middle Grade books, which is exactly the kind of audience these comics should be going after. And, honestly, even we assume that IDW is better equipped to publish these stories, that just means that Marvel doesn’t see the upset in setting themselves up to be as equipped as IDW, which speaks towards their long term vision (or lack thereof) for all ages comics. It’s depressing. 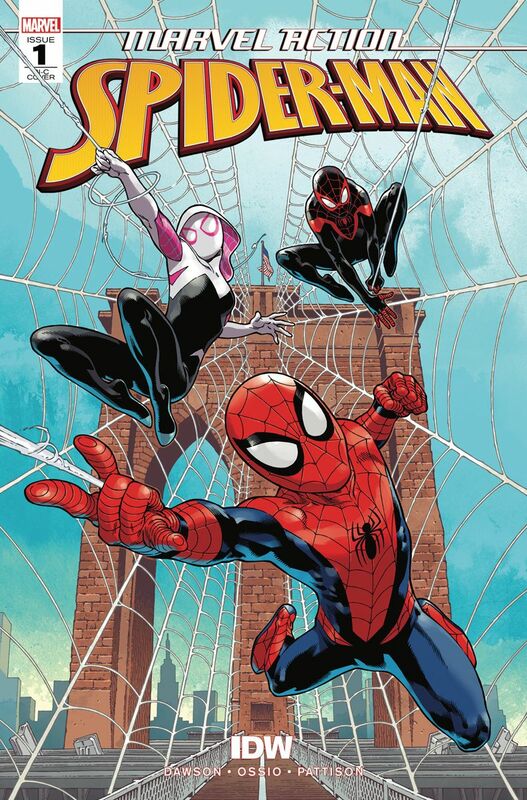 Anyway, hooray all ages Spider-man! Hooray for a book that also features Miles and Gwen! 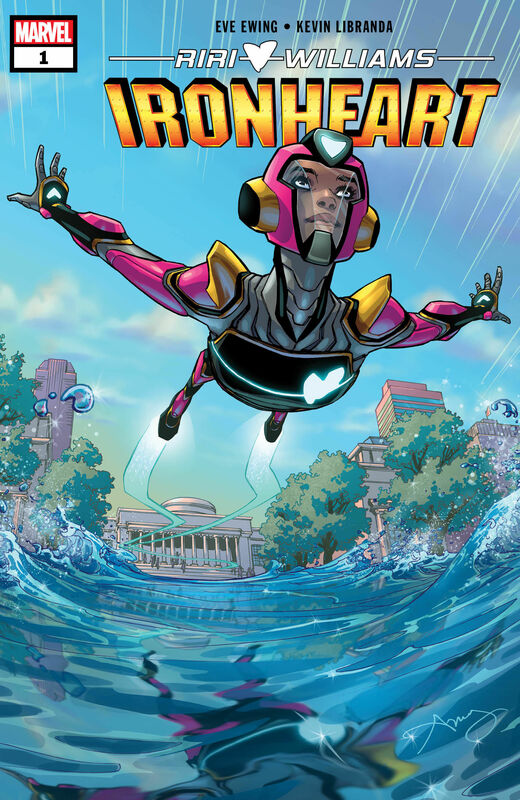 I know nothing at all about Ironheart because I didn’t read Iron Man, but I always like giving any next generation of heroes a shot. Besides, I think this book will need the readers. That’s not to say it won’t be good or doesn’t deserve readers, but let’s look at the track record of replacement heroes going off on their own. How’s that Scarlet Spider book doing? Hell, how’s the Sam Wilson Captain America book doing? Where’s Kyle Rayner these days? It just doesn’t happen. Replacement heroes work for exciting stories as long as they’re finite. I wish that wasn’t the case, I really do. I think there are a lot of interesting replacement heroes running around out there (hell, I can’t believe there’s no team book called The Replacements) that would make for some interesting comics. Maybe Ironheart will be the exception to the usual fate of replacement heroes. 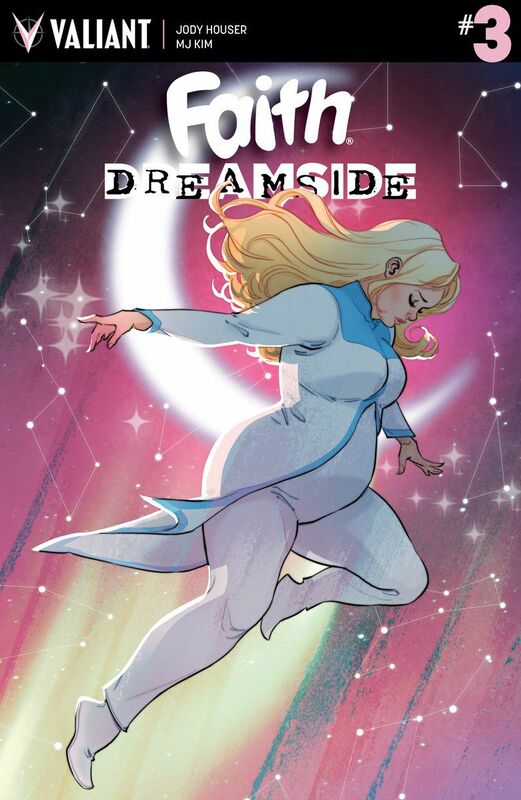 I think what people who don’t read Valiant comics miss about Faith is that she’s full of joy. That, in and of itself, is enough to make her stand out against most superheroes. Then you put her in a series with one of my favorite Valiant characters, Dr. Mirage (check out her solo books, they’re great) and add in perhaps the greatest character from Generation Zero and you’ve got a great series. This is the kind of wonderful mixing of characters that I love to see from Valiant, not unlike the excellent Rapture limited series. I know nothing about this special aside from the title, but that’s enough for me. Usually we get a “Holiday Special” or something like that. 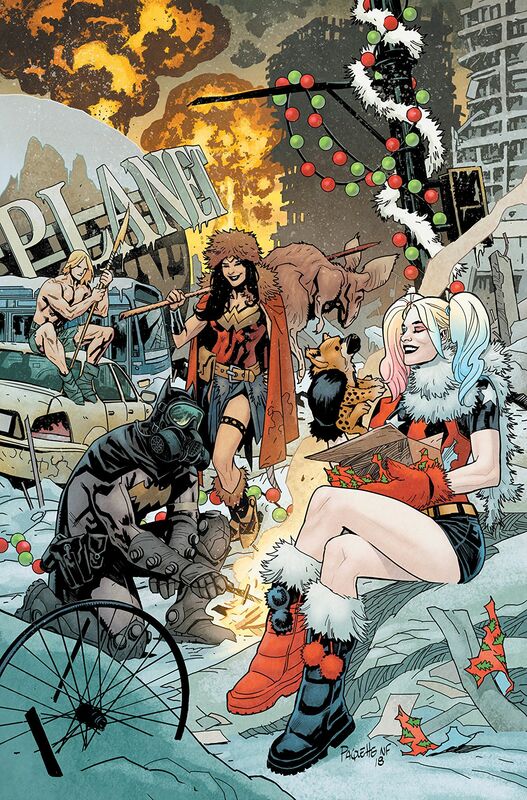 I just love that DC decided to make it “Nuclear Winter.” And FWIW, there appears to be a solid line-up of creators, too, so chances are good that there are some worth your time and money. It’s weird to think that a book with a very specific direction feels so directionless. But I suppose the issue is that the team’s purpose defines them, which would work in most cases, but is really at odds with the Titans entire history. 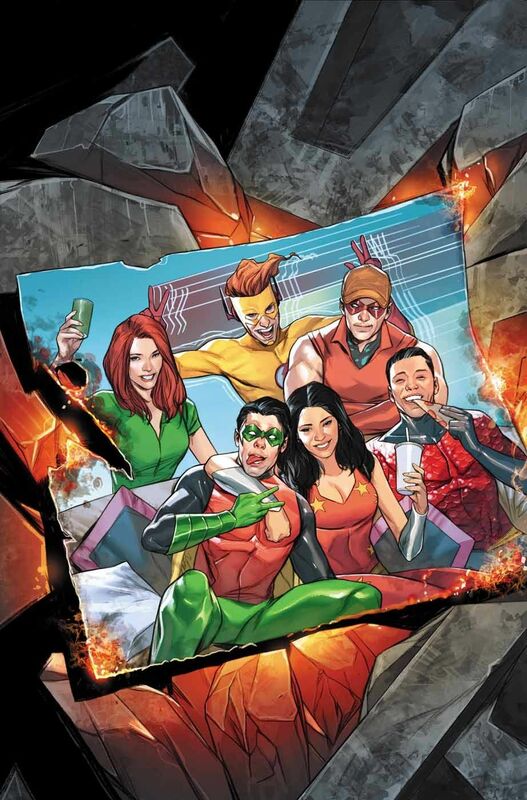 There’s been a lot written about Heroes in Crisis being the final nail in Rebirth, but the revamped Titans and Teen Titans are equally to blame. Legacy has always been part of what makes DC great, what sets them apart from Marvel, but it seems like lately their are determined to destroy all the legacy elements they brought back with Rebirth. I’ve already dropped Teen Titans; Titans might not be far behind. This is a bad series. It’s only two issues in, I know, but it’s not good. I mean, it’s really not good. 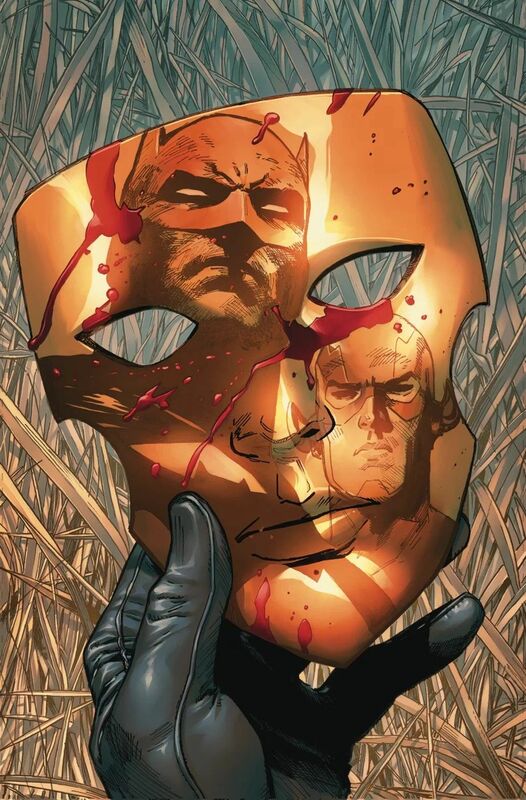 I realize that it might seem like I have a bone to pick with Tom King, but that’s not true, it just so happens that I keep reading not so great comics written by him after years of reading nothing but amazing comics written by him. I reread Omega Men recently. Maybe I should post something about that.